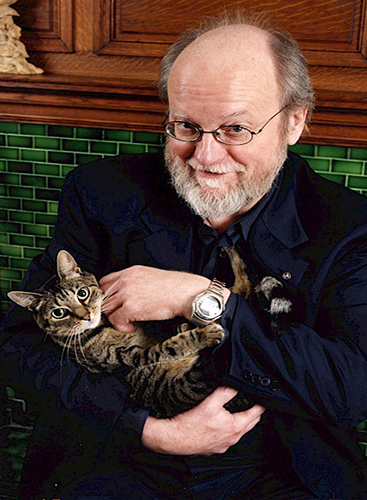 Exciting news for Charles Wuorinen! The DVD of the 2014 World Premiere of Brokeback Mountain has been released by Iconic Arts. About 4 years after its premiere, Wuorinen’s second opera is available for sale at Iconic Arts at the discounted price of $7.99. Recently, Brokeback Mountain received it US and New York Premiere in May 2018. In addition to the release of the DVD, Wourinen’s first opera Haroun and the Sea of Stories will be performed by the Boston Modern Orchestra Project on January 19th. You can view more information at the BMOP website. Please enjoy the original trailer from the World Premiere of Brokeback Mountain as we continue celebrating Charles Wuorinen 80th birthday year!